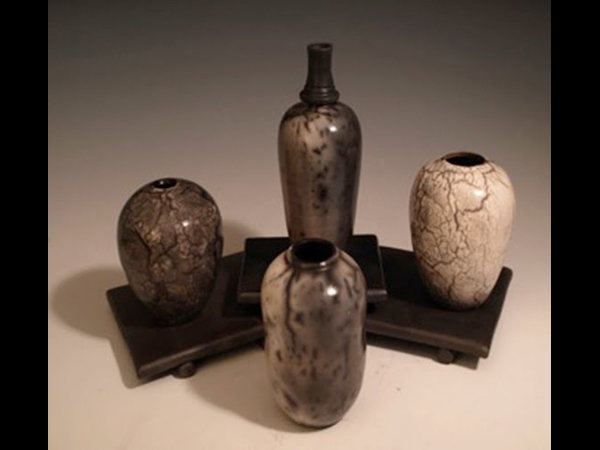 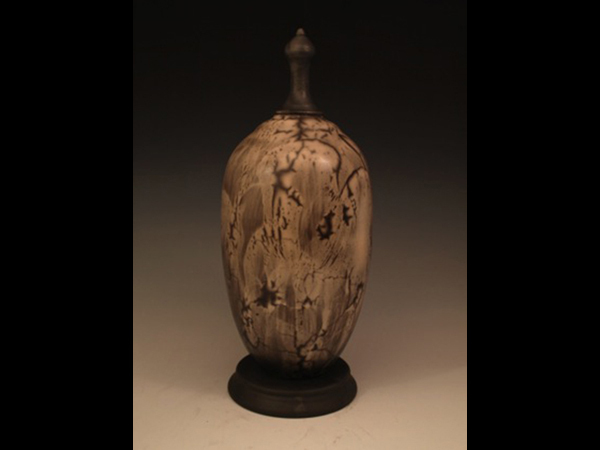 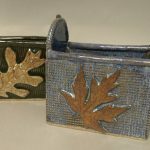 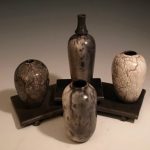 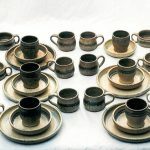 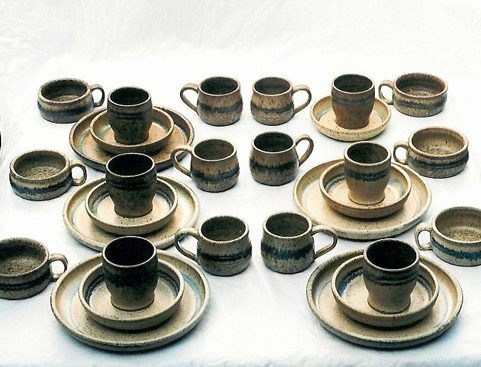 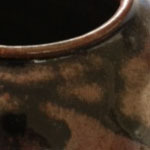 Stoneware by Tami – Where art meets function. 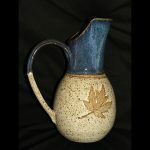 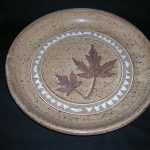 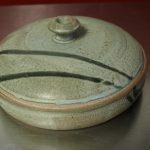 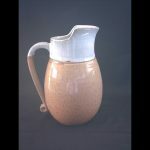 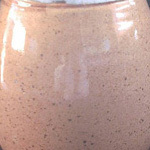 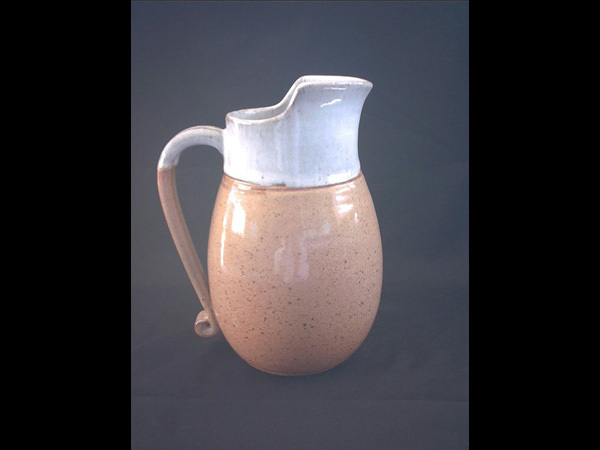 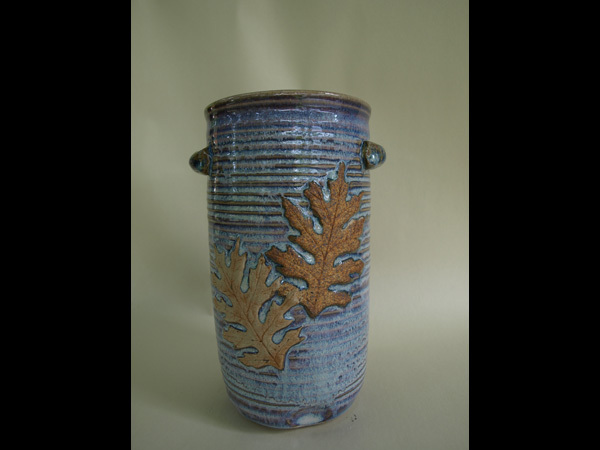 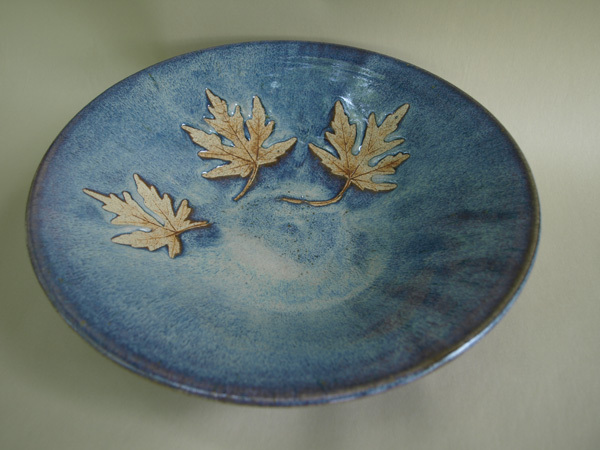 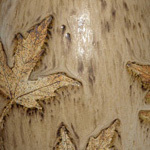 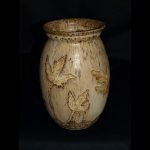 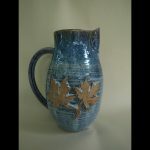 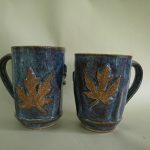 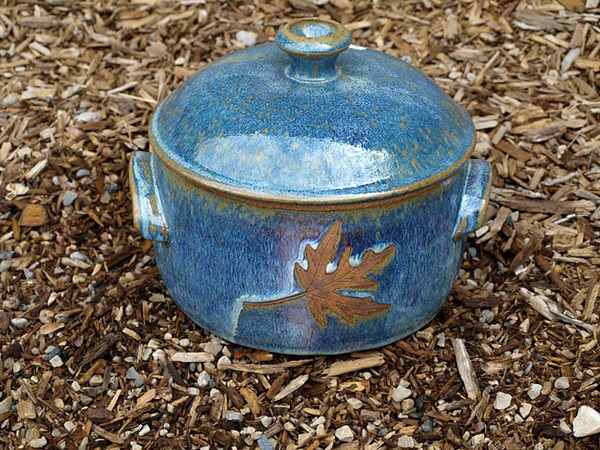 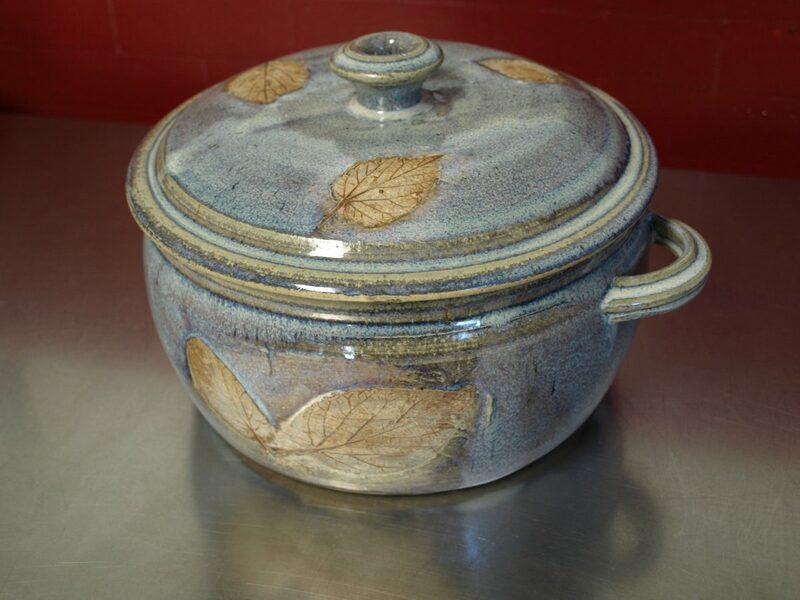 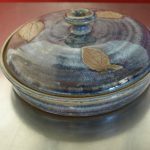 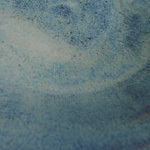 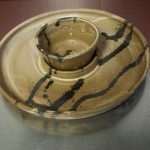 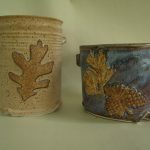 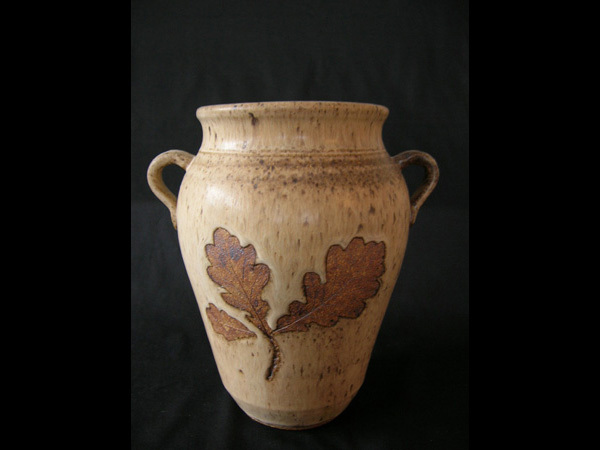 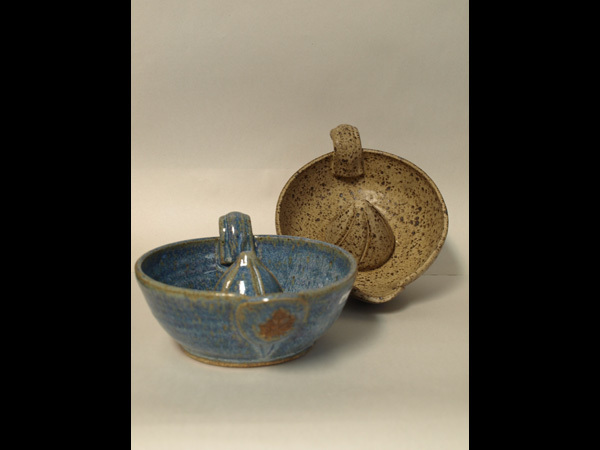 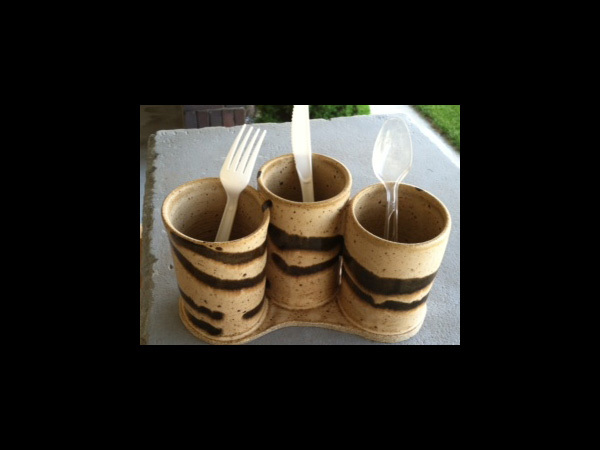 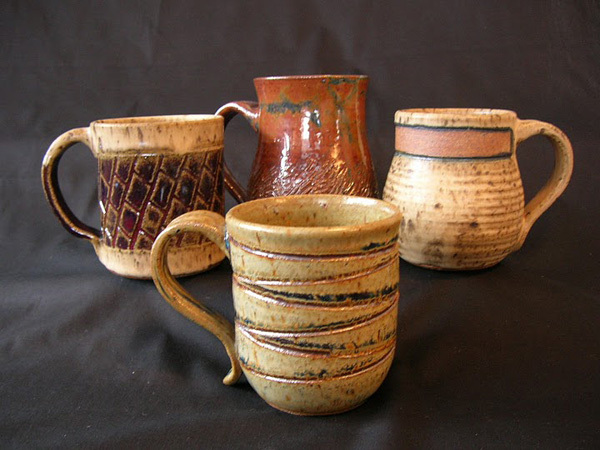 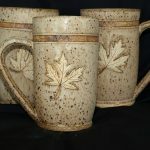 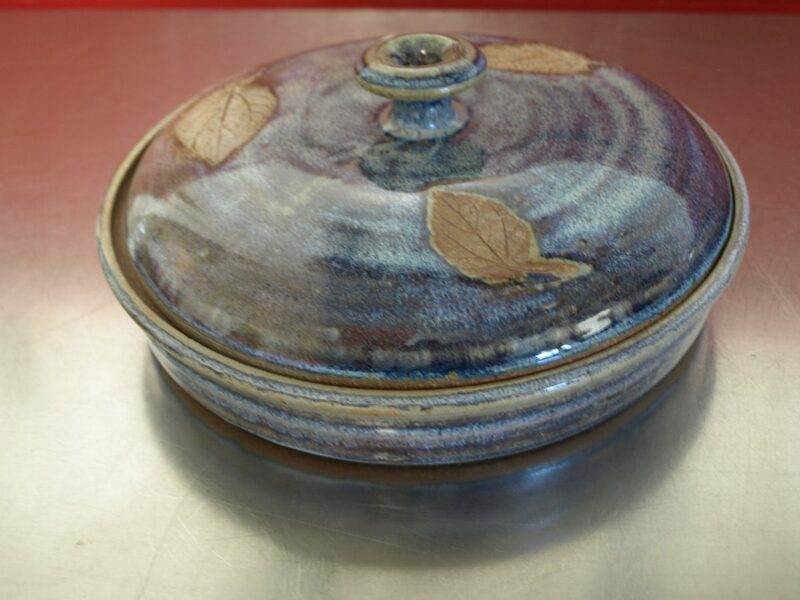 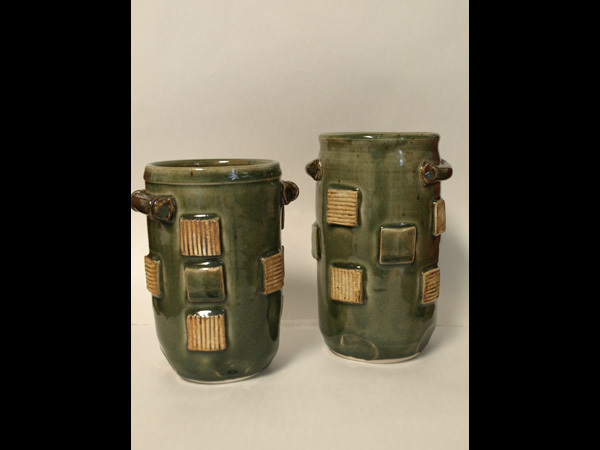 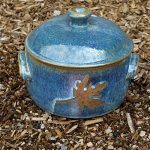 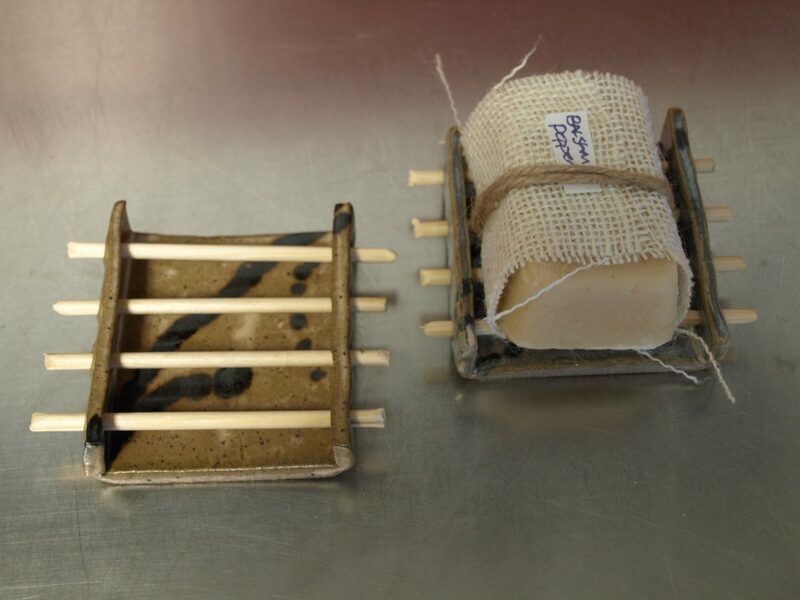 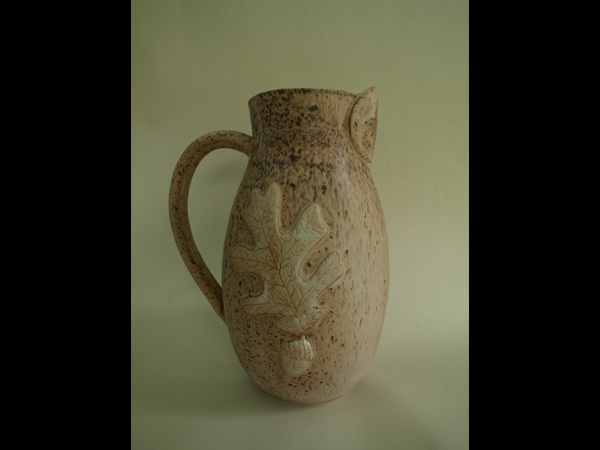 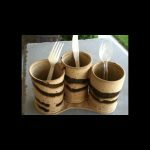 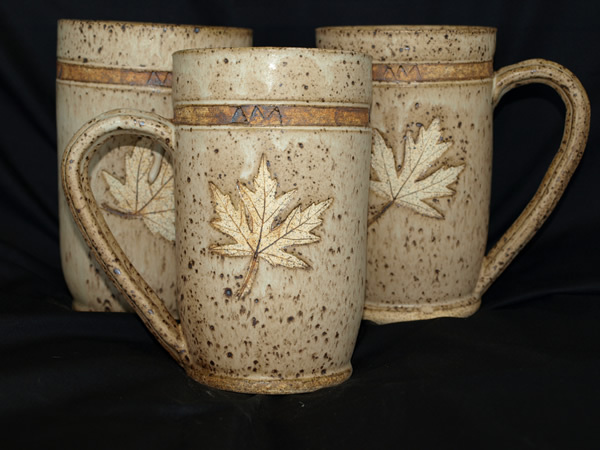 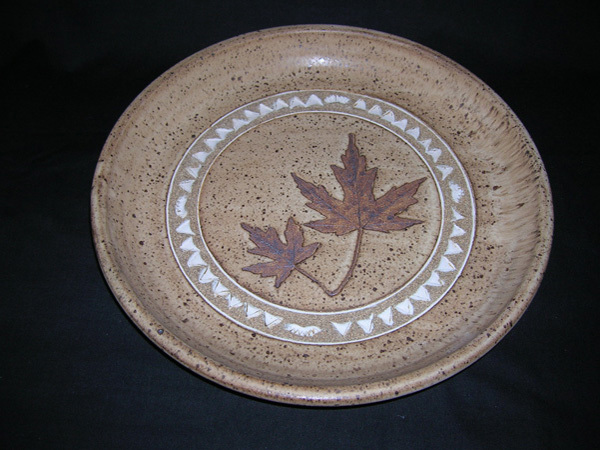 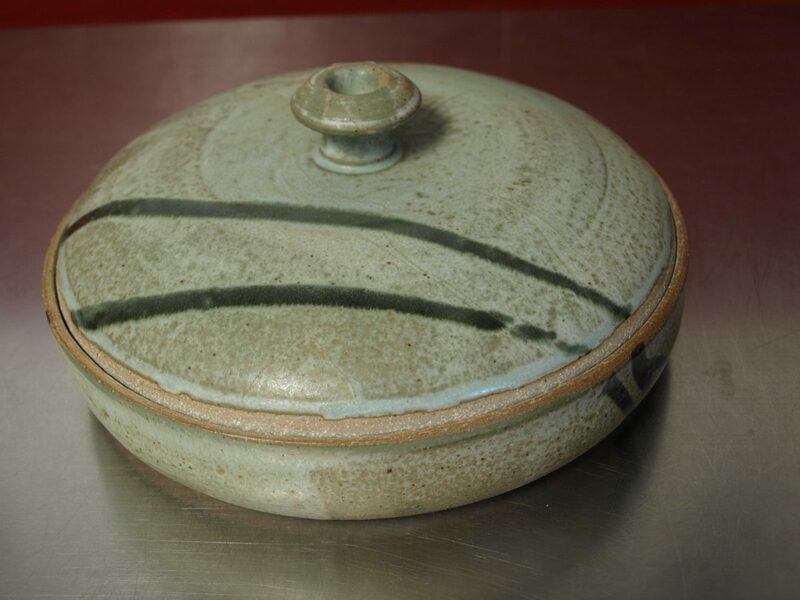 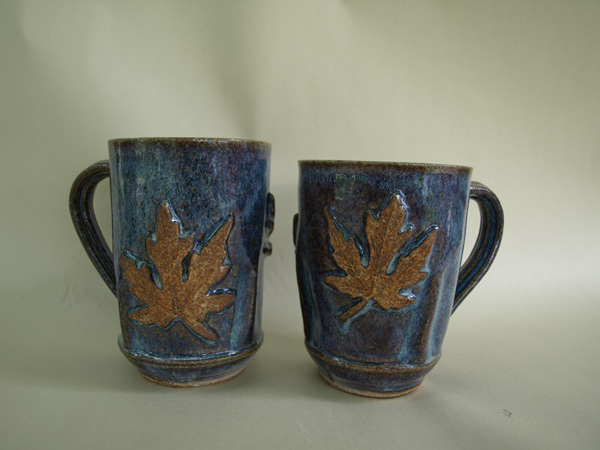 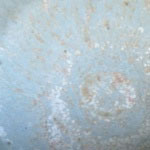 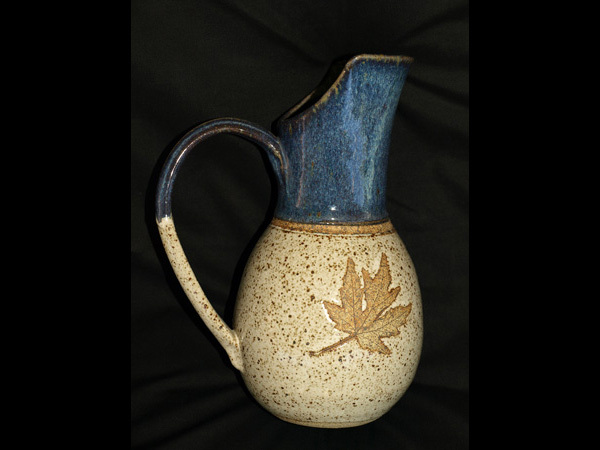 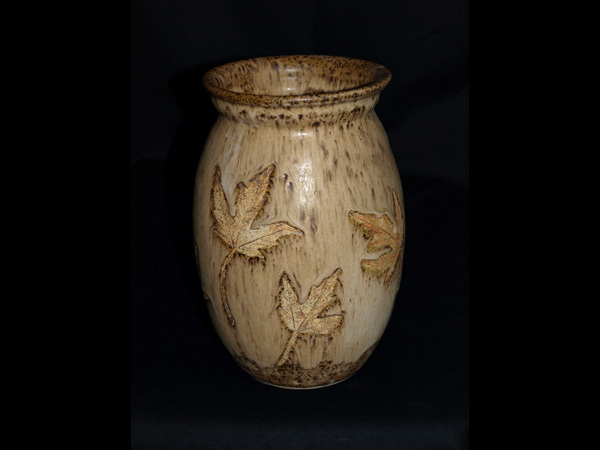 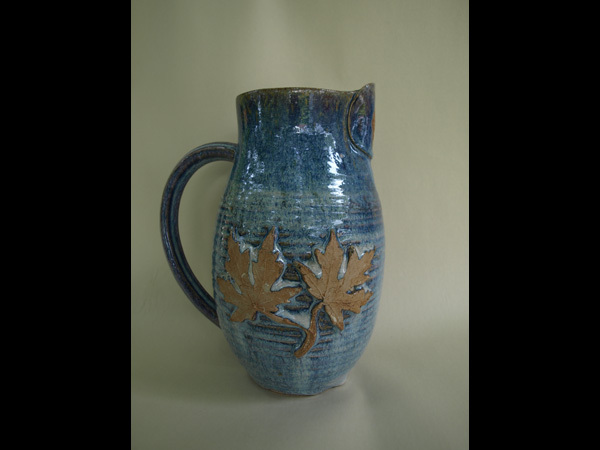 Many of Tami’s pottery designs can be used in your kitchen. 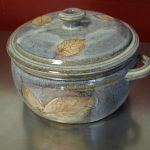 Most pieces are safe in the Microwave, Oven* and Dishwasher. 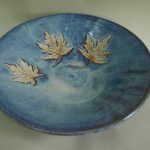 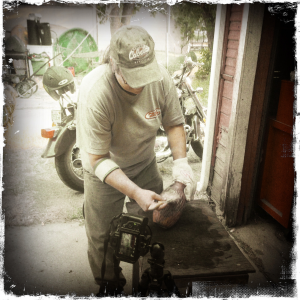 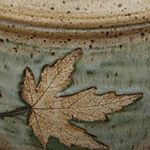 Tami has over 20 years experience working her magic at the potter’s wheel. 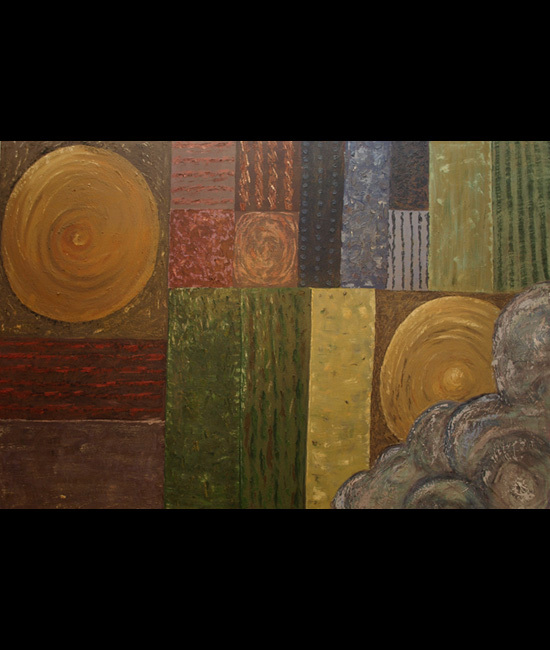 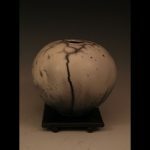 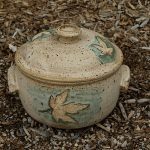 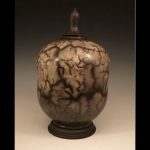 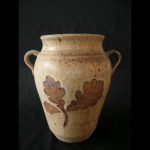 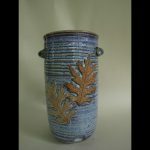 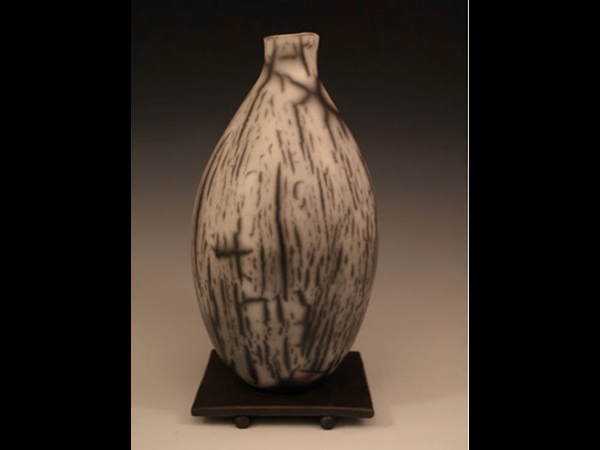 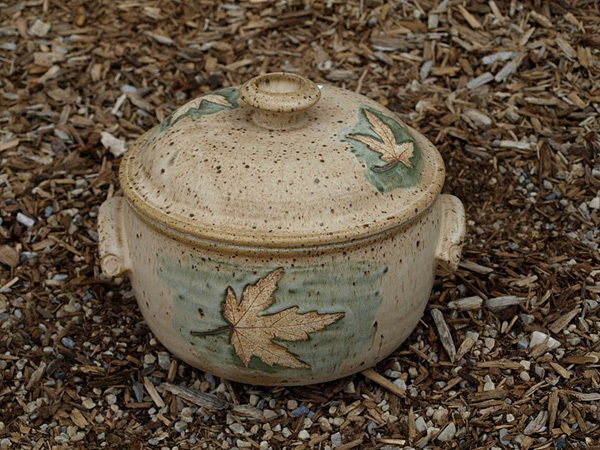 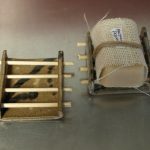 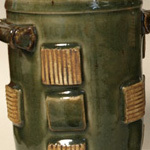 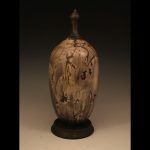 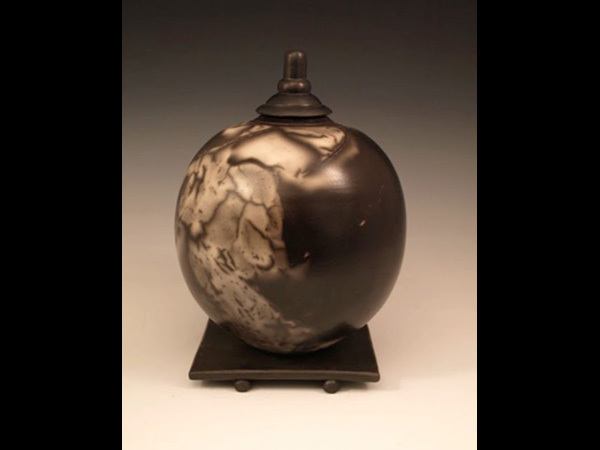 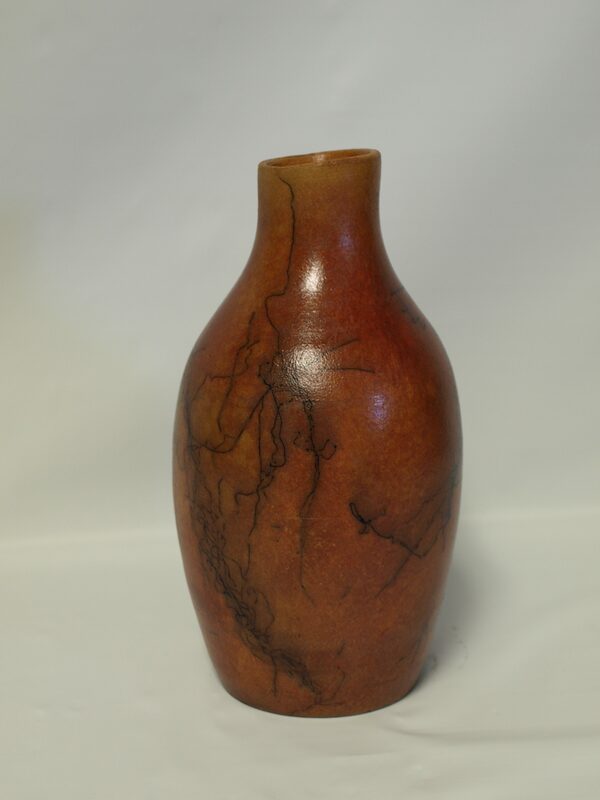 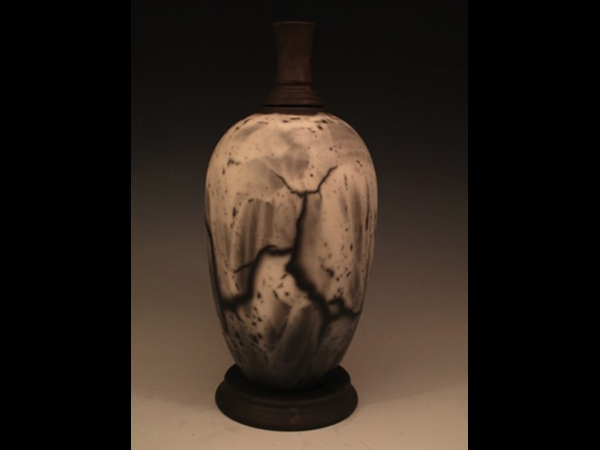 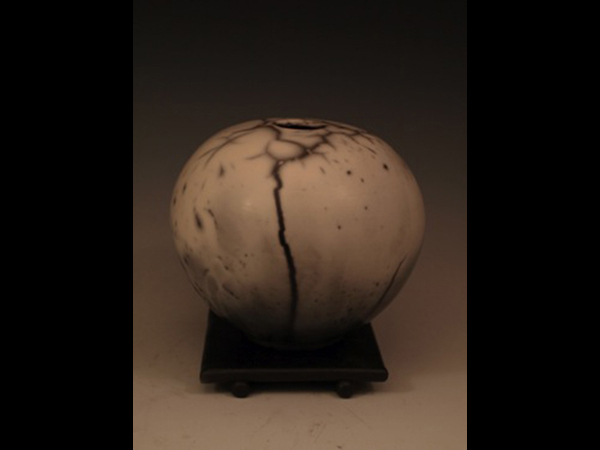 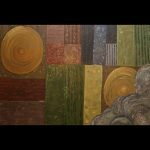 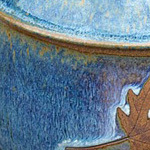 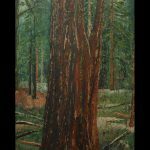 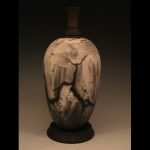 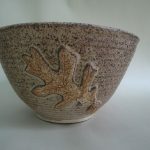 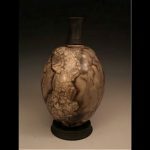 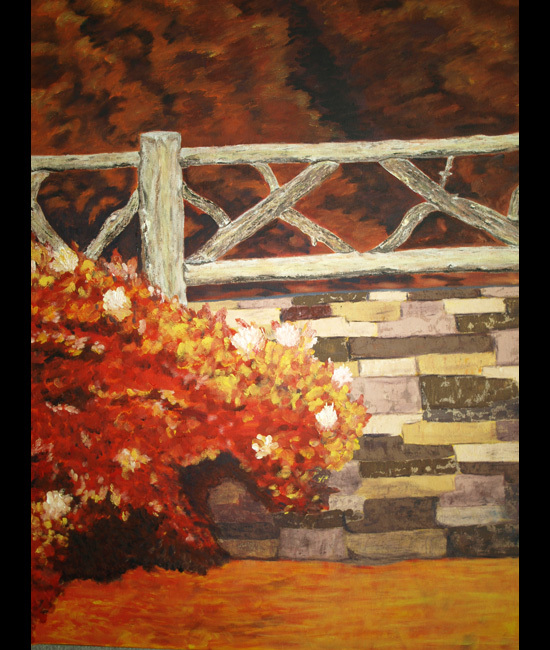 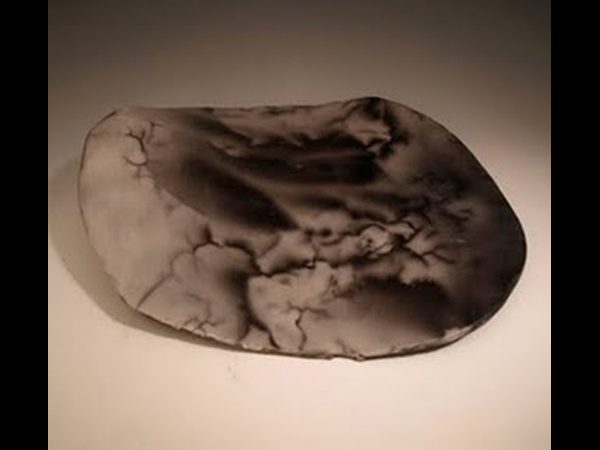 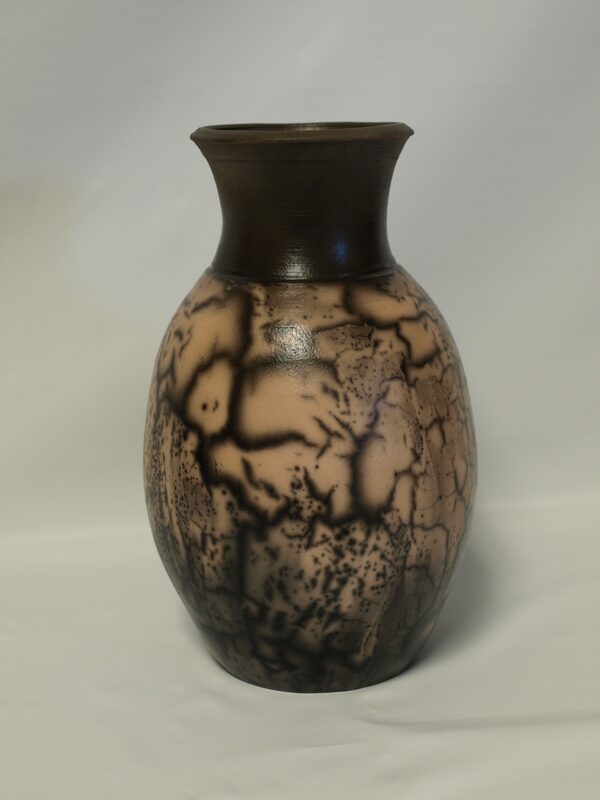 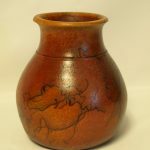 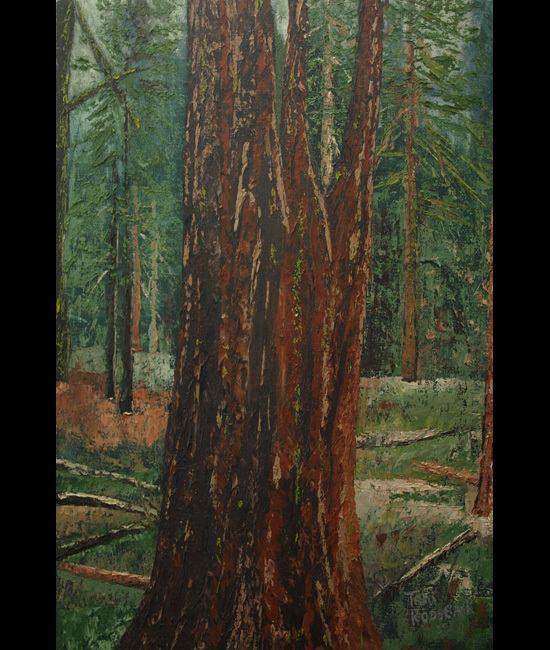 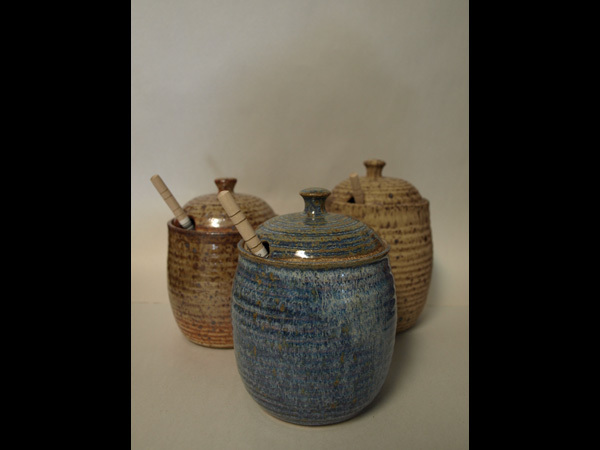 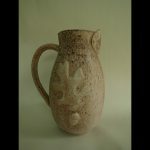 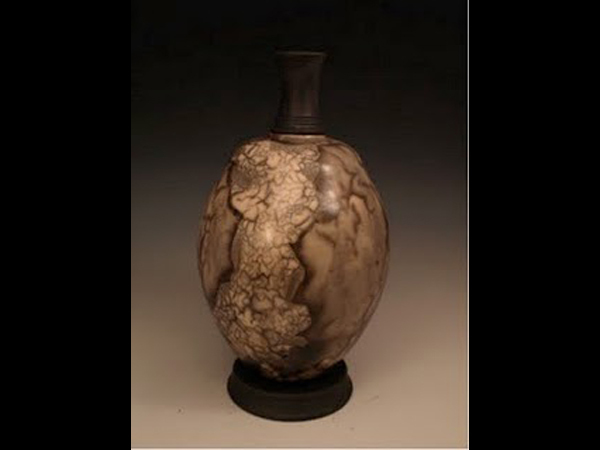 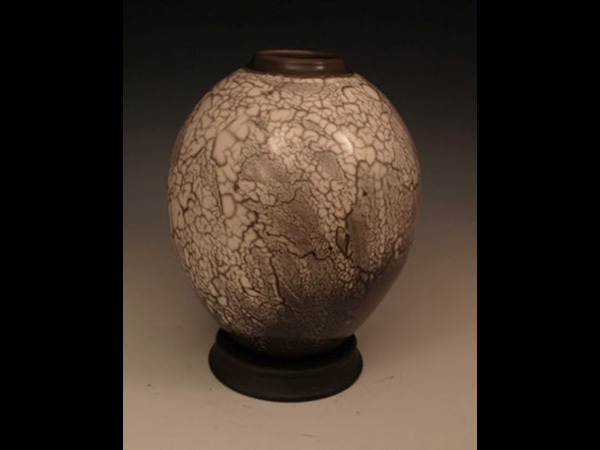 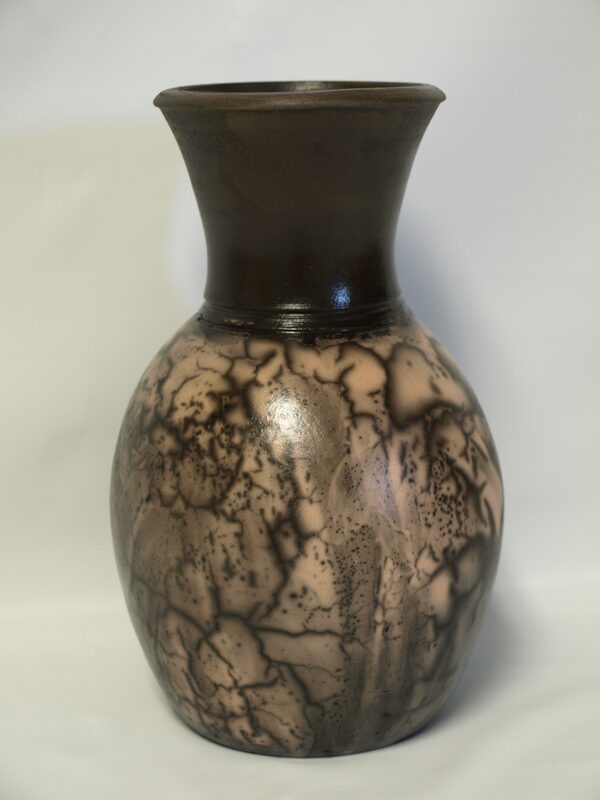 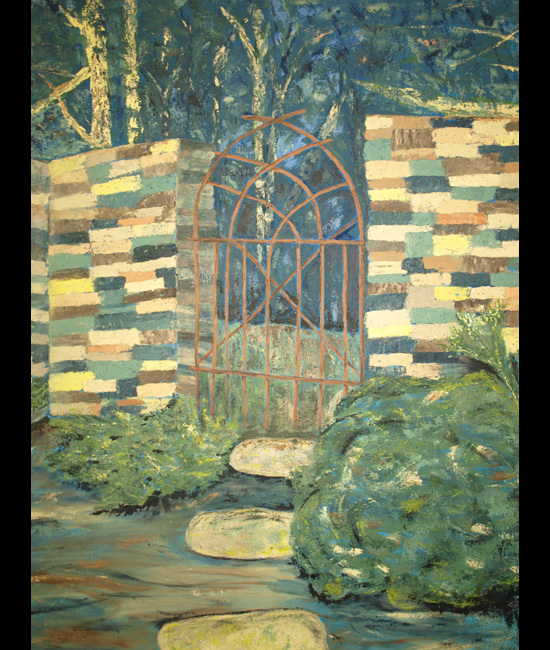 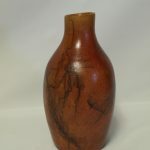 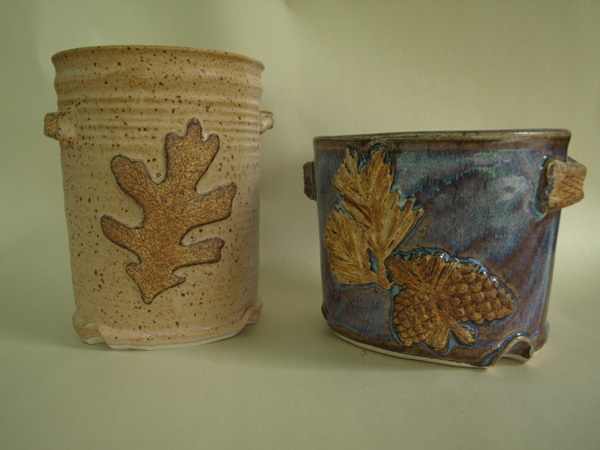 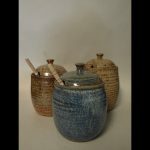 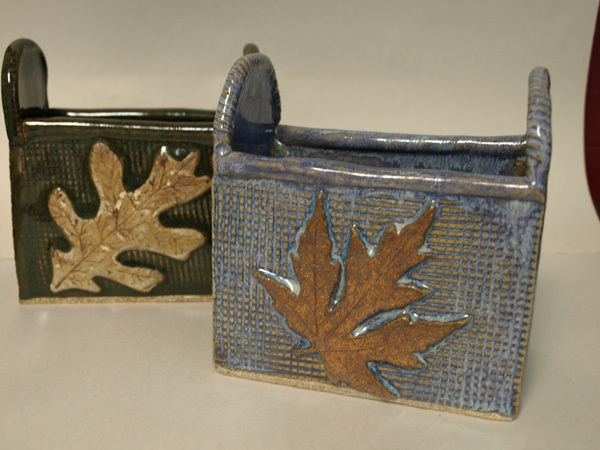 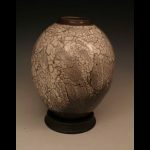 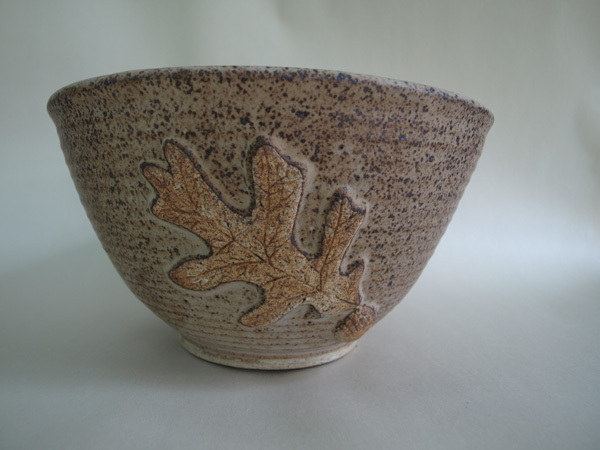 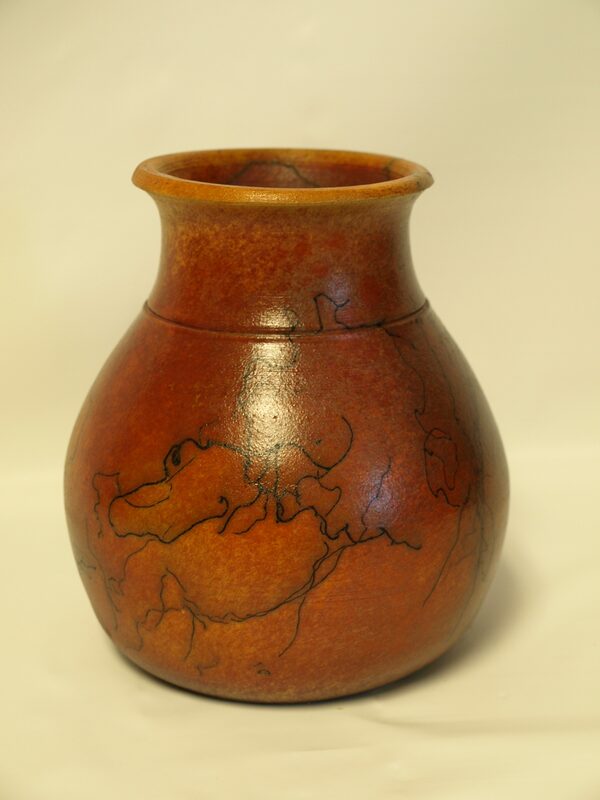 During this time Tami has taught classes for the Red Kiln in Sugar House, Utah and at her home studio in Provo, Utah. 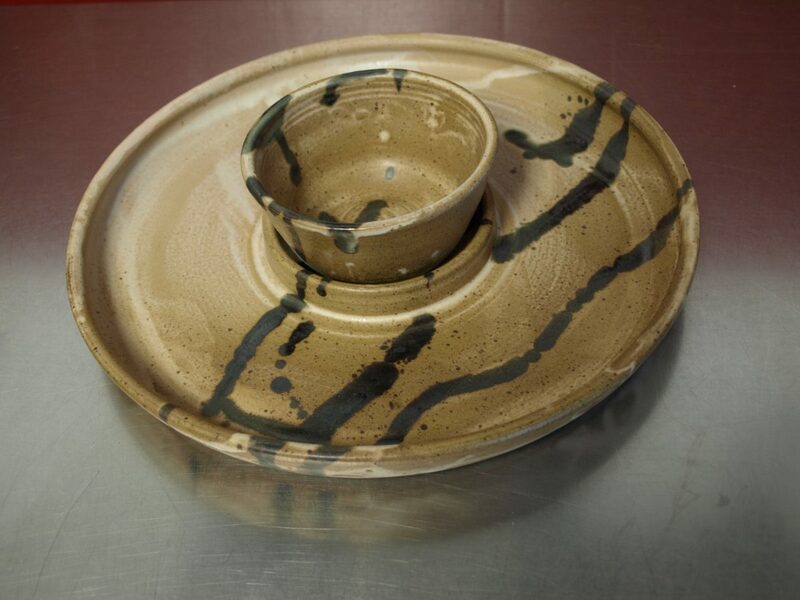 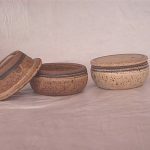 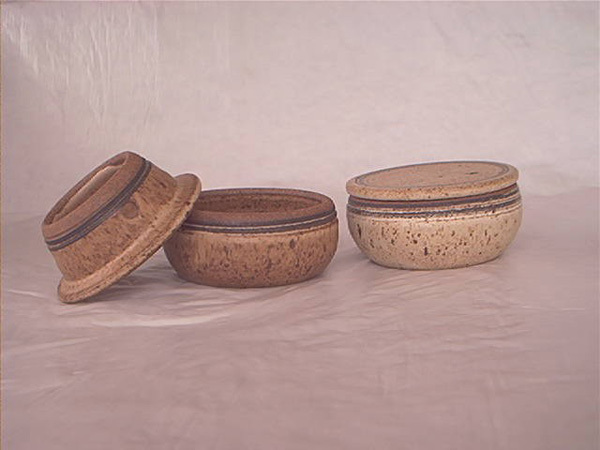 In the winter of 2006 Tami helped start the fundraiser “Bowls for Humanity” for the Food and Care Coalition; this event raises money for the homeless in Utah County. 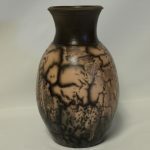 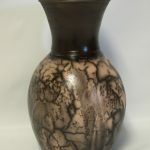 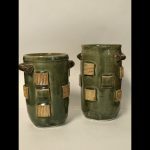 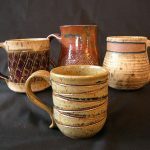 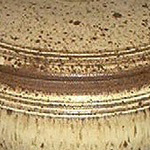 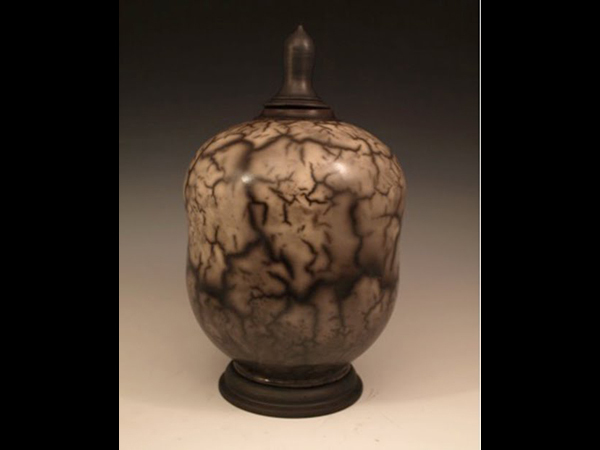 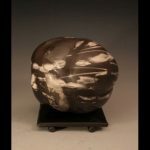 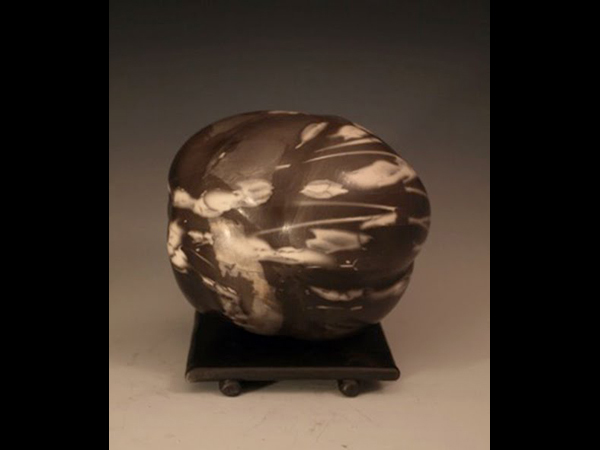 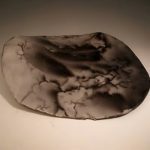 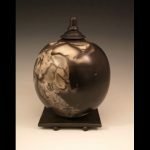 While Tami was attending Utah Valley University she co-founded the Ceramics Artist Association, a school sponsored club for ceramic arts students to gain experience selling their work and earn money to help them pay for expenses to attend NCECA; an international ceramic arts conference. 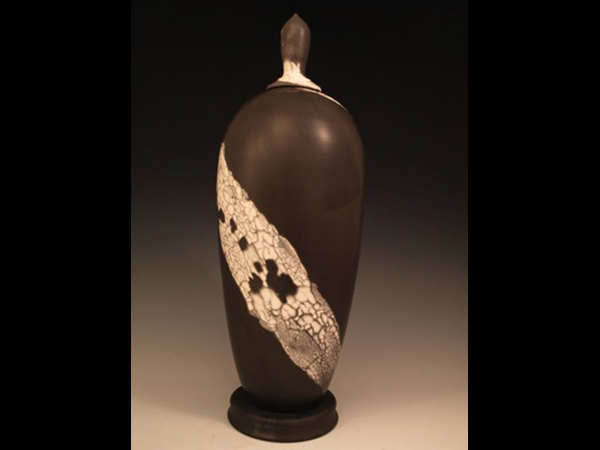 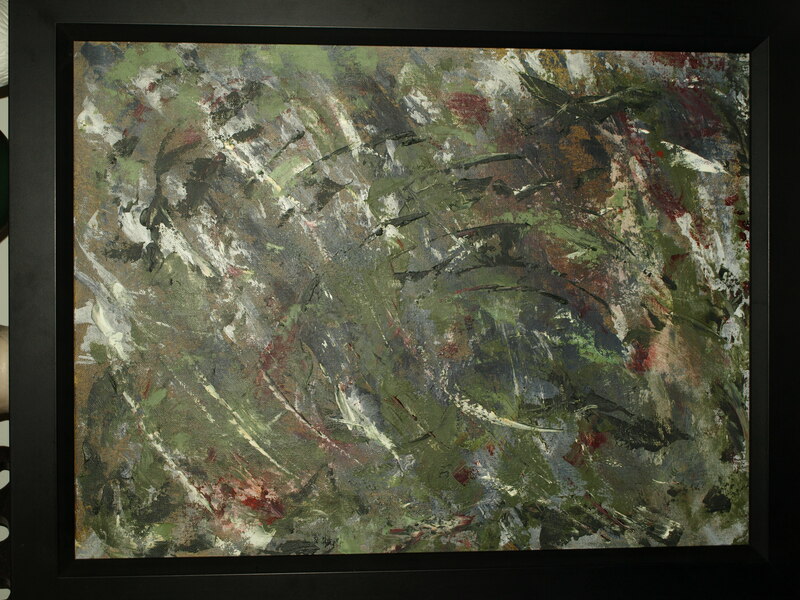 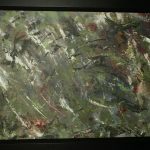 Tami graduated from Utah Valley University with honors in April 2011 earning a Bachelors of Fine Arts degree. 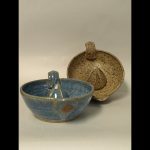 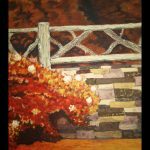 For commissions or lessons please contact Tami through email. 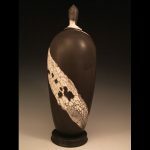 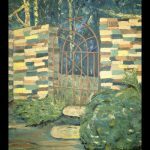 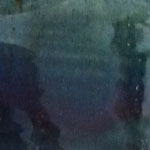 Online Portfolio of Tami Rodeback. 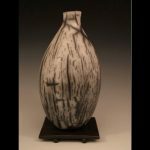 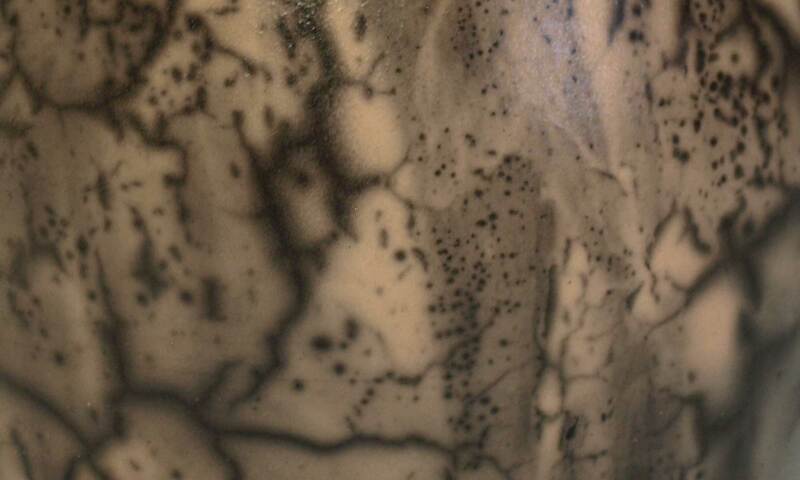 A Utah Ceramic Artist.